New Delhi: Inflation declined to a five and a half year low of (-)0.39 percent in January on falling prices of manufactured and fuel items even though food articles remained high. Inflation measured on wholesale price index (WPI) was at 0.11 percent in December. The data for November was revised downwards to a negative (-)0.17 percent, from the provisional estimate of zero. However, food inflation witnessed a rising trend in January and scaled to a six month high of 8 percent, as per the government data released today. Inflation in pulses, vegetables and cereals was higher in January over the previous month. On the other hand, the rate of price rise in potato, milk, rice and protein rich items like egg, meat and fish was slower in the month under review. Mumbai - At least 113 entities, including top corporates such as RIL, Aditya Birla Group, Airtel, Vodafone and Future Group, have approached the RBI to seek licences for setting up payment or small finance banks. "72 applications for Small Finance Banks and 41 applications for Payments Banks were received up to the deadline for submission yesterday," RBI Governor Raghuram Rajan said during a bi-monthly monetary policy review. Indicating that the final tally may increase, he said "this number excludes applications that might have been received at other venues". New Delhi/Mumbai - The RBI may cut its policy rate further by 0.25 percent this week to boost growth, as inflation remains under control and fiscal situation appears better following a record CIL disinvestment. 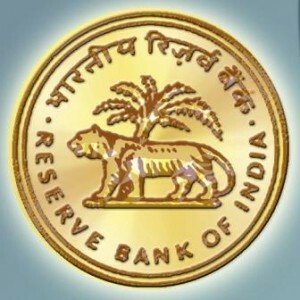 RBI, which last month announced a surprise rate cut of 25 basis points after maintaining a hawkish monetary stance for 20 months, is scheduled to undertake its sixth bi-monthly monetary policy review, 2014-15 on Tuesday, February 3. Mumbai: A government-appointed selection panel has short-listed 15 general managers for appointment as 14 executive directors in various public sector banks, sources said on Wednesday. The names of the GMs whose names have been short-listed include Harideesh Kumar of Vijaya Bank, Pawan Kumar Bajaj, RA Sankara Narayanan, NK Sahoo, Raj Kamal Verma and Charan Singh of BoI, Arvind Kumar Jain of OBC, Rishabh Lodha, Ravi Shankar Pandey and Ajit Kumar Rath of Union Bank, Ravindra P Marathe, KVR Moorthy and Kharat Kishor Piraji (BoB), Umesh Kuamr Singh of Central Bank and VK Shukla of Canara Bank. New York: Underscoring the need for financial sector reforms, Reserve Bank of India Governor Raghuram Rajan has stressed that the "time to deliver begins now" and there is political will to undertake reforms and improve India's economic growth. "Financial reform is not difficult - we have the political will to improve," the Indian Consulate here tweeted the RBI governor as saying during an event on Wednesday. Mumbai - Reserve Bank Governor Raghuram Rajan is widely expected to hold the key rates citing high inflation at the fourth bi-monthly monetary policy announcement on Tuesday, even though the pro-growth lobby has been wishing for a rate cut. This is despite some downward movement in consumer price inflation of late, which eased to 7.8 percent for August. But it is the medium-term targets that worry the central bank, say RBI watchers. Mumbai, Sept 15 : Reserve Bank of India ( RBI) Governor Raghuram Rajan said here on Monday that Prime Minister Narendra Modi's Pradhan Mantri Jan Dhan Yojana ( PMJDY) is the biggest development in terms of financial inclusion. "When we talk of financial inclusion, the biggest development has been Prime Minister's Jan Dhan Yojana, financial access has to be a national priority. 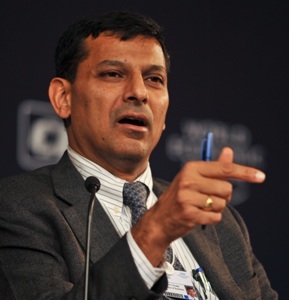 Jan Dhan Yojana is a good scheme, the target should be universal reach, not speed and numbers," said Rajan. 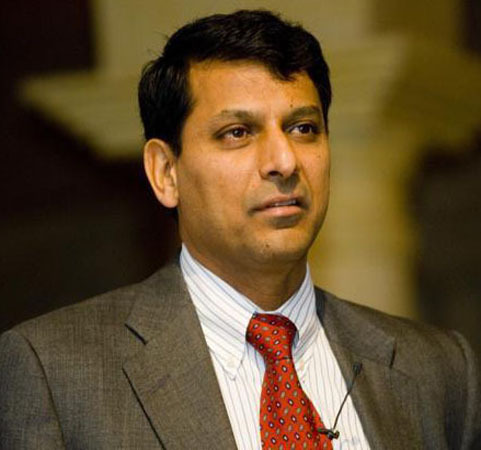 Mumbai: Emerging markets need to participate in setting agenda at the global level to ensure that their interests are taken into consideration in policy formulations by the West, RBI Governor Raghuram Rajan said on Thursday. "One of the biggest deficiencies of emerging markets, as they become bigger players, is they are not participating in setting up the global agenda. 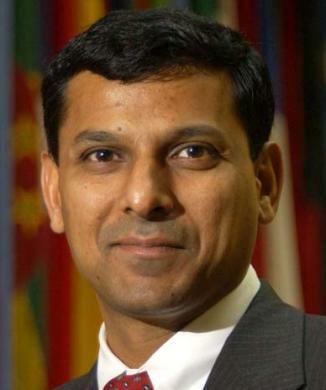 They are not participating in changing the system, except as a reaction," Rajan said while interacting with students at the St Xavier's College here. Mumbai: Reserve Bank Governor Raghuram Rajan is most likely to hold the key rates at the upcoming review of the monetary policy on Tuesday, where factors like liquidity management measures are the ones to watch out for, brokerages said on Friday. "RBI to leave rates unchanged despite easing inflation... in no hurry to ease rates," Singaporean brokerage DBS said in a note. 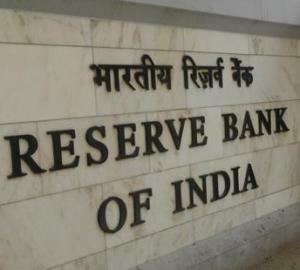 Mumbai: The Reserve Bank of India on Thursday said the overall asset quality of banks has improved in the recent past with a reduction in bad loans, although systemic risks have increased. "Banking sector risks have increased since December 2013, as shown by the Banking Stability Indicator. "Though there was a marginal improvement in asset quality, concerns remain about the liquidity and profitability aspects. Stress tests indicate higher vulnerability for public sector banks as compared to their private sector counterparts," the RBI said in its ninth Financial Stability Report released this evening. 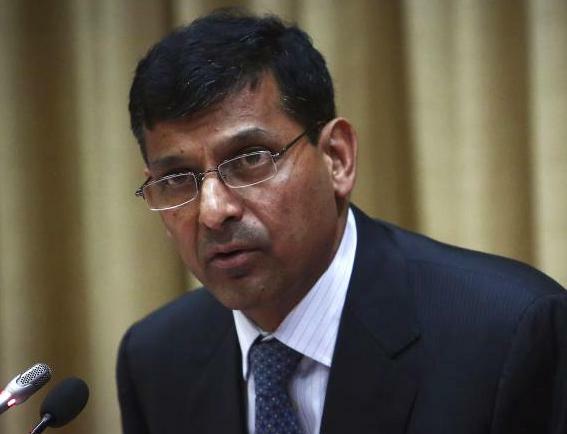 Mumbai: Reserve Bank of India Governor Raghuram Rajan on Tuesday said shifting the regulation of bond trading from the central bank would have an adverse impact on the government bond market. 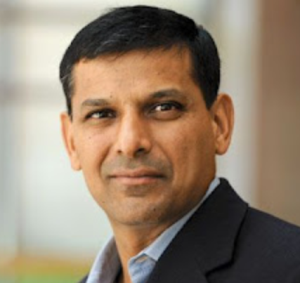 "My personal view is that moving the regulation of bond trading at this time would severely hamper the development of the government bond market, including the process of making bonds more liquid across the spectrum, a process which the RBI is engaged in," Rajan said at State Bank of India's Banking and Economic Conclave. He was talking about reforms suggested by the Financial Sector Legislative Reforms Commission (FSLRC). Mumbai: The Reserve Bank on Tuesday said it is closely watching inflation situation and hoped that proper food management will help in easing of food prices. "We are watching inflation situation. Food prices have had an effect in the last couple of months," RBI governor Raghuram Rajan said, adding food prices may come down with appropriate food management by the government. Headline inflation accelerated to five-month high of 6.01 percent in May from 5.2 percent previous month, mainly driven by high food and fuel inflation. New Delhi: Asserting that retail inflation excluding food and fuel is still at an elevated level, the Reserve Bank of India on Tuesday said it would endeavour to curb price increases. "The Reserve Bank remains committed to keeping the economy on a disinflationary course, taking CPI inflation to 8 percent by January 2015 and 6 percent by January 2016," RBI Governor Raghuram Rajan said in the Second Bi-Monthly Monetary Policy Statement. He said the lowering of interest rates will depend on easing of inflationary pressure.